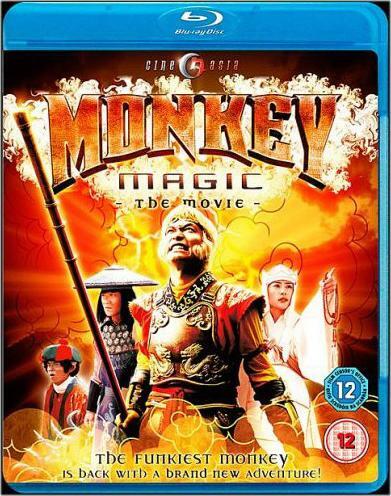 Here we go ,well this is Monkey Magic the Movie ,which tells the story of four unlikely heroes ,Monkey,Pigsy,Sandy and the Monk Tripitaka who are on a Journey to India to retrieve ancient Holy Scrolls. On route they are side tracked by getting involved in war between good and Evil.You see the famous Tiger people have been taken captive by evil minions led by the King Demon Gold Horn and his brother Silver Horn.They have turned the King and Queen of the city in to Tortoise in a bid to get them a magical sphere that will turn day to night and keep the world in darkness forever . The Tiger people have put up posters of the four Heroes on their Journey ,but many impostors try and gain fame by impersonating them. When our four heroes are confronted by the Princess of the city they simply lower their heads and hope to be on their way but not without our Monkey hero screaming for food and Water,which they ignore. When our four heroes reach the city of the Tiger people they are confronted by four others which bare a remarkable resemblance to their good selves ,upon dispatching their foes in a not convincing manner ,they find out they are the ones the Tiger people are looking for to save their land. 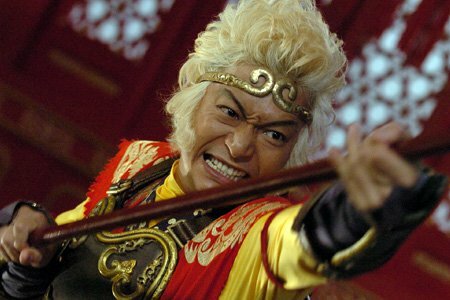 Brought to the Palace they are asked to turn back the King and Queen to their former selves but of course Tripitaka is unable to do this ,their only hope is gain the trust of the four heroes and take them on a journey to confront the evil minions. Led by the Princess who promises to guide them ,they are actually led on a quest to retrieve a magical sphere that the evil Horn brothers require to rule the world in darkness .You see they have promised the Princess to return her parents back to normal if she gets the sphere ,which her Uncle owns. When Tripitaka finds out she vows to turn back as the Horn Brothers have been seen at the Palace again ,but Monkey refuses as he has mad a promise to the Princess to accompany her.what ever the quest.Upon reaching her uncles house fighting through wind and rain and Snow which Monkey is bewildered by at first,they are confronted by a stubborn old man( her Uncle) who refuses the Sphere (orb). 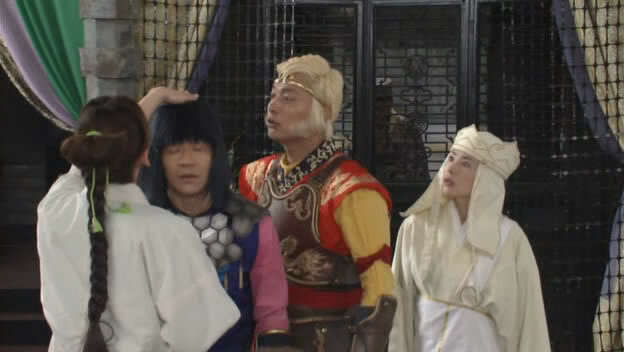 Meanwhile Tripitaka has been captured and put in to a bottle to stay in hibernation forever.When Silver Horn finds of their whereabouts he descends on them and it's up to Monkey to save the Kingdom and free Tripitaka. Yes Monkey chases Silver Horn through the skies in a chase to retrieve the Sphere ,which results in a duel across the lands ,on route he manages to gain and lose the sphere many times ,and free Tripitaka from her trap ,but not with out getting trapped himself ,and it's only with the help of a long bearded man (who will be a short bearded man soon) to get the out of trouble. Now out of the Bottle Monkey and the others must unite to confront Silver Horn and his brother Gold Horn ,but even beating these two evil guys will not be the end, as their final battle will be with the Dragon cloud that spreads darkness across the land. 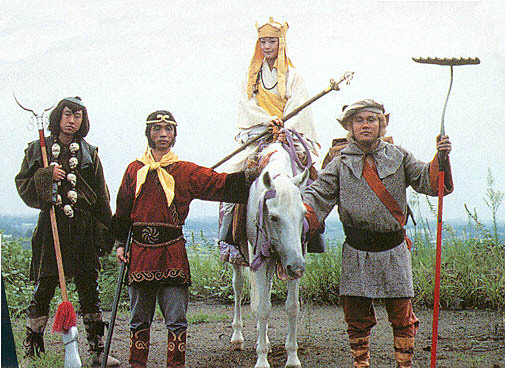 Now Monkey was a cult series that spanned 52 episodes ,made in the late 70's .It was based on a classic Chinese novel ''Journey to the West.by Wu Cheng'en. 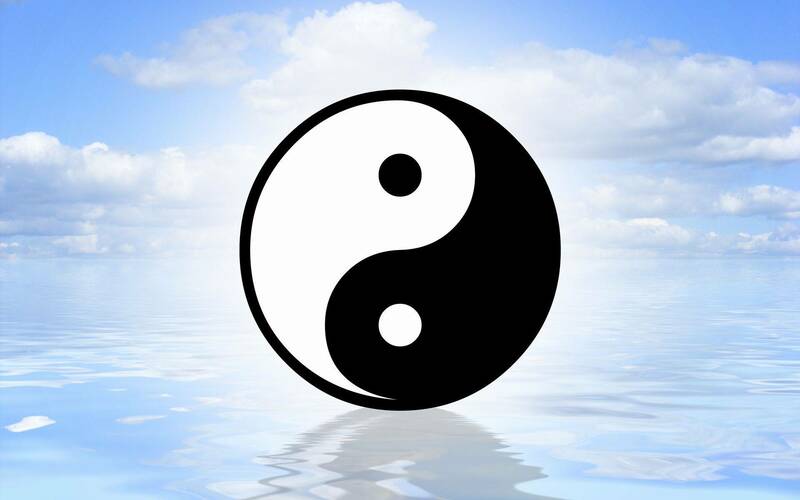 The series was produced by Nippon Television.It starred Japanese Actors and was filmed in China.Only 39 episodes where shown on the BBC in England and Australia as it was only this amount that were dubbed in to the English language. But due to it's cult following and it's good sales on DVD and VHS ,the remaining episodes were dubbed in to English in 2004 by Fabulous Films and shown on Channel Four Television. Monkey, the title character, is described in the theme song as being "born from a egg on a mountain top"; a stone egg and thus he is a stone monkey, a skilled fighter who becomes a brash king of a monkey tribe, who, the song goes on to claim, was "the funkiest monkey that ever popped"
I suppose the first thing that strikes you is how they have gotten the characters right ,even though Monkey seems a bit over-loud at times. If were to put the two sets of actors together it would stun you ,though Sandy's modern day actor ''Teruyoshi Uchimura does look like Jackie Chan from the side profile ,and wonder if he was cast because of this. 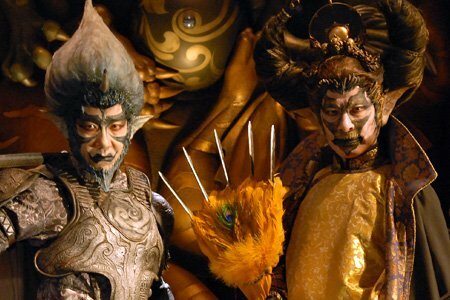 The look and feel of the film is bright and use of color is a feast for your eye's ,Now here lies the problem ,our Monkey King seems to come across as a bit of a weedy in this remake as do the others ,now for a film that comes in at 2 hours ,you would expect some Monkey magic 20 minutes in to the film ,but hey NO' we have to put up with the four heroes of our film moaning and screaming for food or running away from trouble instead of confronting it like in the original. Now if i sat there alone .i may have thought to myself .Yeah this is Monkey ,it's been a while since i have seen any so this must be right ,but some how it annoys me.But no i watched this with a audience and when for the first hour all you here is'' No that's not right''or can we have some fighting ,you know somethings wrong. OK once the story was set Monkey got to do his thing but small things like the chase sequence when Monkey chases Silver Horn ,Silver horn makes a getaway on a dark cloud which resembles a motorbike (Did Harley Davidson sponsor this) and when instead of summoning a cloud to chase him Monkey pulls a feather from his jacket 'it's not quite the same. In the end the action scenes came up to speed ,but it was all a little to late in my book,just as i was enjoying this epic Monkey with it's crazy chases,Monkey spinning his rod and battling evil it was over and i was left wishing it had all started better . On top of this Sandy and Pigsy where little or no use as they where just front candy to make up the numbers,as none of there traits from the original came through and their screen time was just to appear in the background so that you could say hey this is Monkey. So that's why i give it a resounding 5 out of Ten.